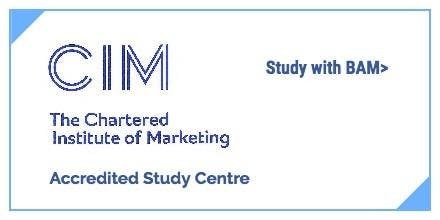 The CIM Digital Diploma in Professional Marketing is a Level 6 qualification that’s ideal for marketers in operational, supervisory or management roles who want to develop their digital marketing skills. This unit will be delivered via intense learning 6th & 27th April and 4th May 2019. Assessment submission 28th June 2019. • Digital Marketing Managers • Digital Specialists • Marketing executives • Business development managers • Marketing managers • Account managers.